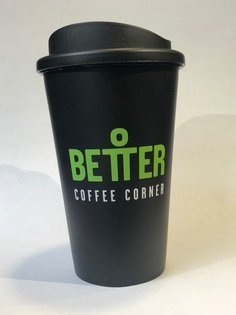 Better Re-Usable Cups Have Arrived! Find out how you can help the environment whilst saving you money! 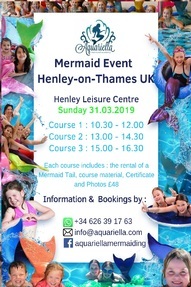 Held at the Manchester Aquatics Centre, Henley Synchro Club have had an amazing weekend of results at the National Age Group Competition 2019. Get booked in for our new Core Stability class starting 3rd January 2019! Get booked in for our new Yoga class starting 8th January 2019! Starting Monday 5th November 2018 at 7.15pm! Come and join Laura Farey as Circuits officially moves time and location! In a tournament stretching 29th July until 5th August, Jill won an exciting final against Karen Hume to be crowned Women’s 60+ World Champion. Come down to Better, Henley Leisure Centre for £1 activities for young people during February Half Term.